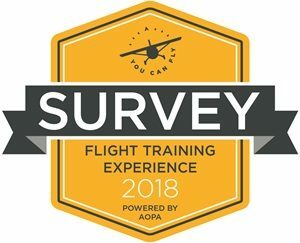 Experience Aviation the Real Way! 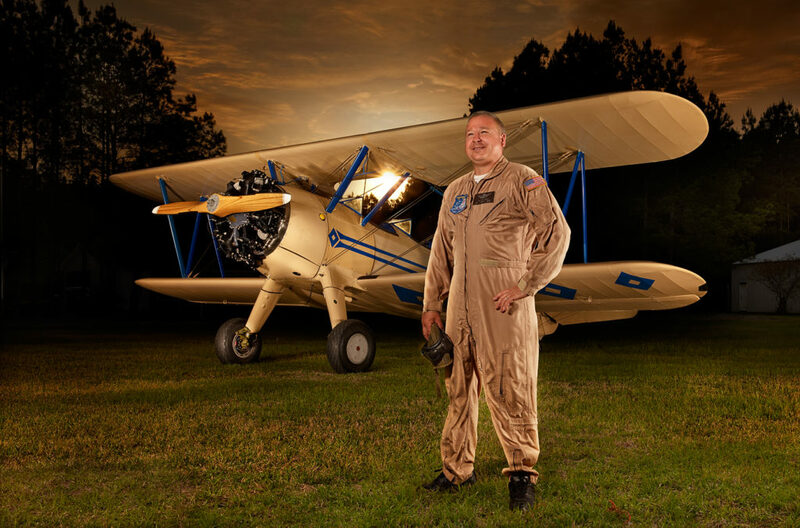 Southeast Distinguished Flight School and Instructor. 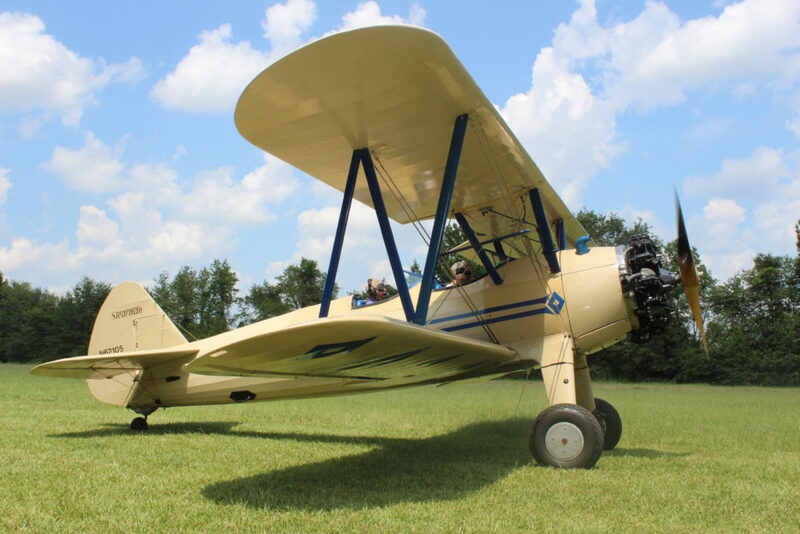 Tailwheel flight school in South Carolina. Ace Basin Aviation offers exactly this! 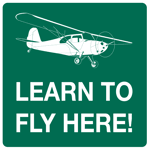 Come on out and fly with us. You will have fun! 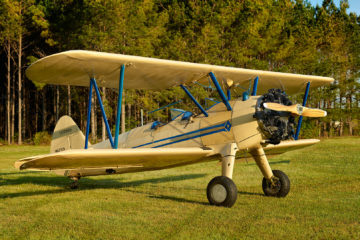 Earn your tailwheel endorsement or your pilot certificate with us. 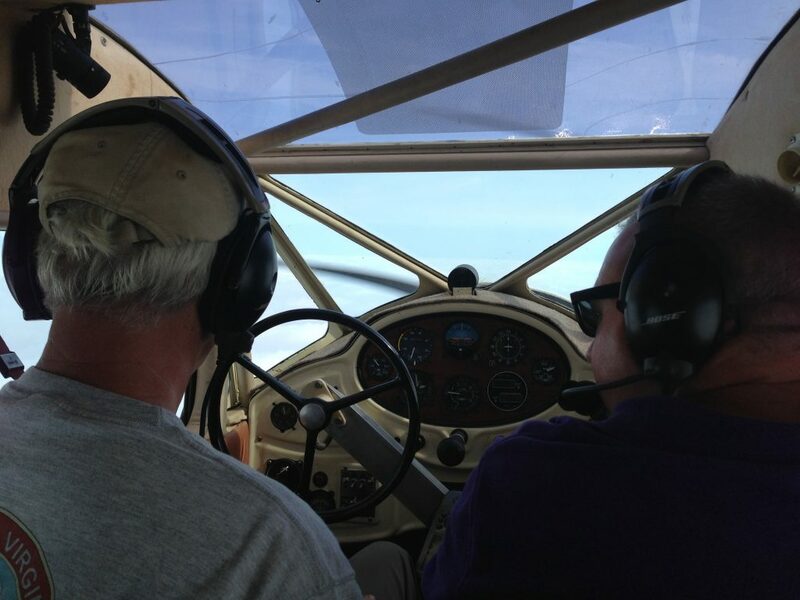 We provide training in most tailwheel aircraft for any pilot or non-pilot. 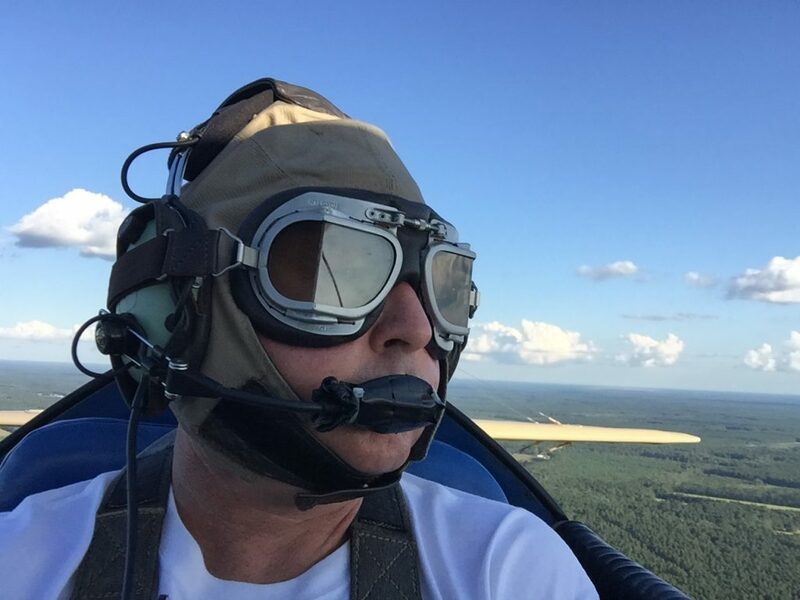 Todd is a very experienced tailwheel flight instructor. 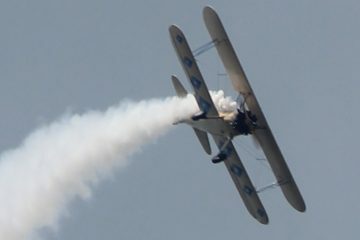 Flying over the ACE Basin in the Stearman. 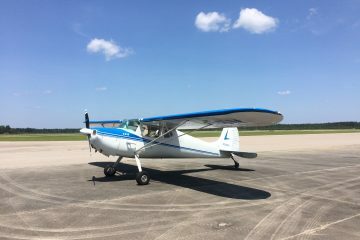 We have a Luscombe 8E, Cessna 120, Citabria 7KCAB, Cessna 170B, Boeing Stearman PT-17 and a Cessna 195 available for you to train. 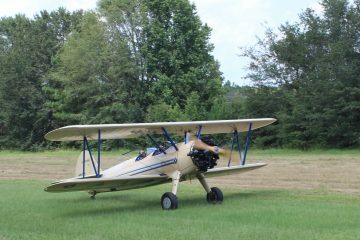 We can teach in your own airplane too! 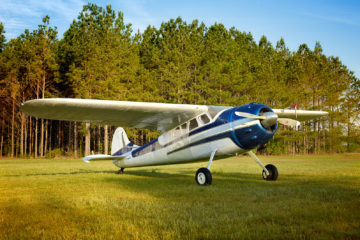 If want to purchase a tailwheel airplane and desire guidance, training, meet your insurance requirement, or ferry the airplane back home, we can definitely help you with this matter. 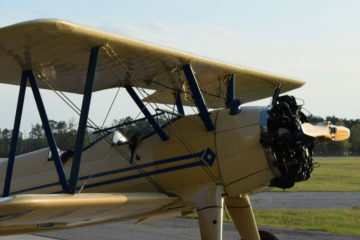 Our rates are very competitive and you will get a whole different experience when you fly with us. Check out our “Rates” and “Services” pages for more information! This is what we do... Check it out!